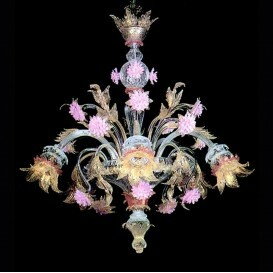 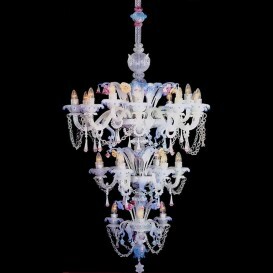 This Venetian glass chandelier was born through a modern perception of art and handcrafted by talented masters of Murano glass. 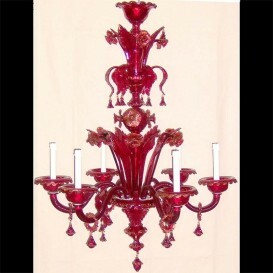 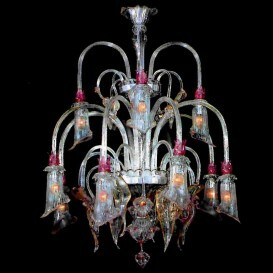 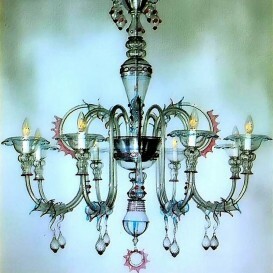 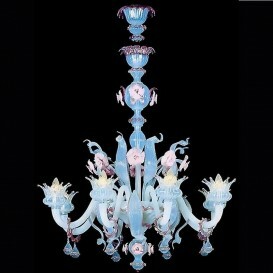 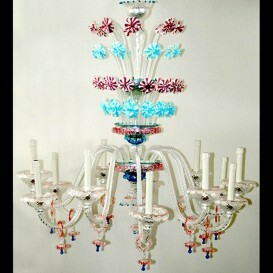 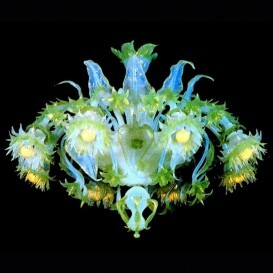 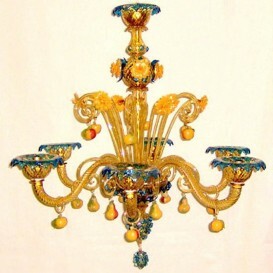 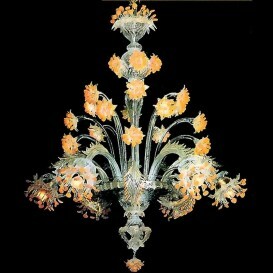 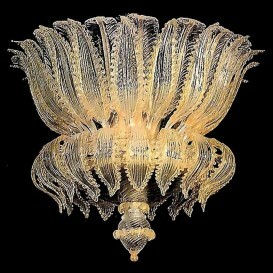 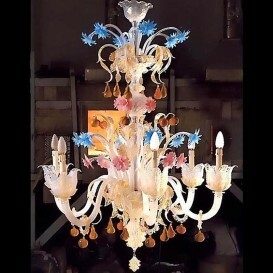 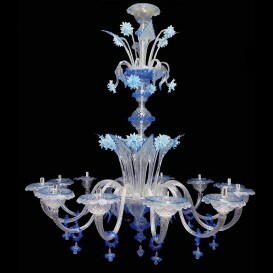 When creativity meets a Venetian glass chandelier the Earth stops for a moment. 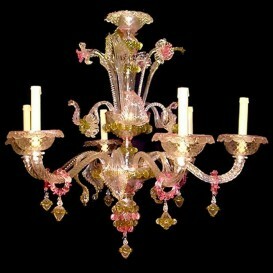 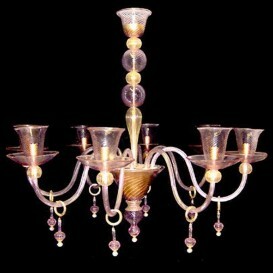 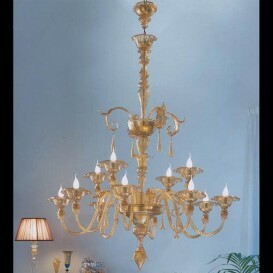 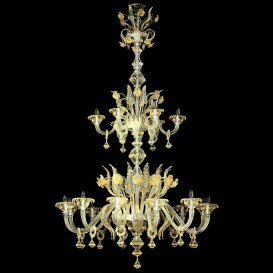 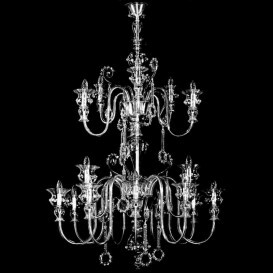 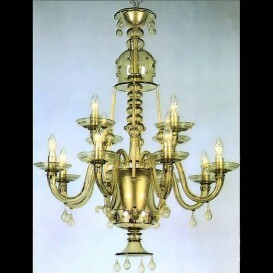 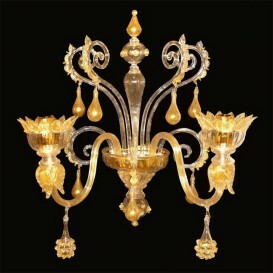 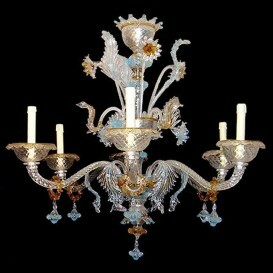 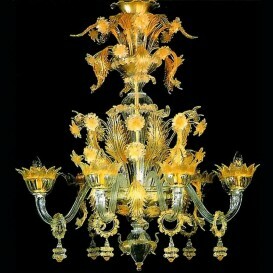 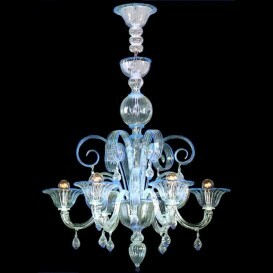 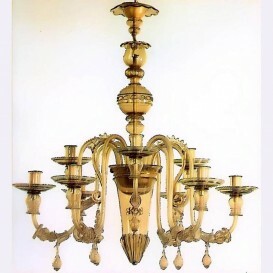 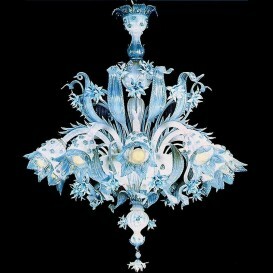 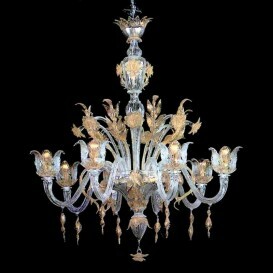 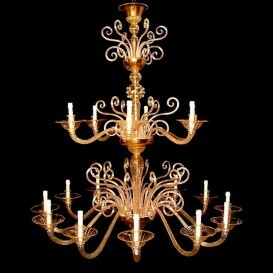 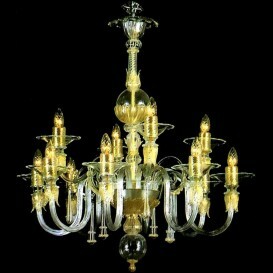 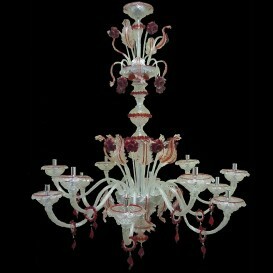 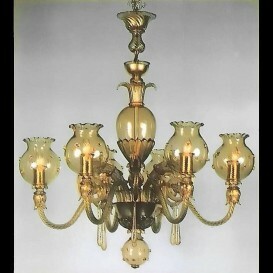 The Venetian chandeliers are so wonderfully crafted that no one can take their eyes off of them. 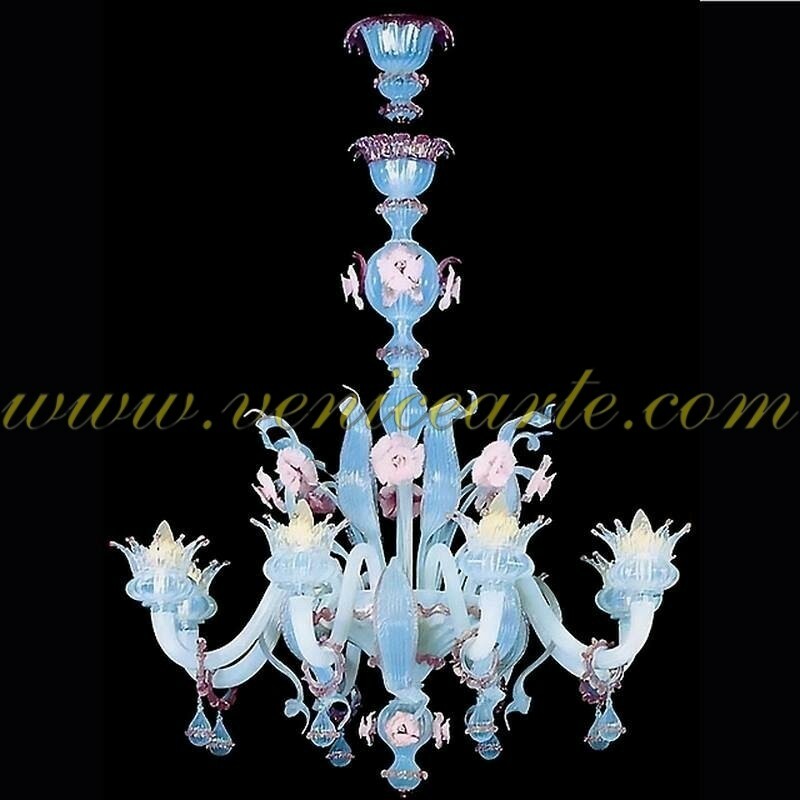 With an exceedingly appealing and elegant design, extensive and large curves, it embellishes your house and warms your heart. 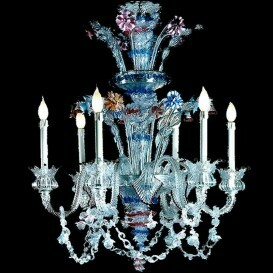 They have that je ne sais quoi that make them even more world wide treasured.